The best drones for photography aren’t that hard to find, but not all the best drones are best for certain people. This means that you shouldn’t try and buy an expensive drone if you don’t have what to do with it. Same applies the other way around, if you require some certain features or a certain quality, then you shouldn’t go cheap and regret it later. So let’s see some of the best camera drones for photography you can get for a good price and for certain needs. I’m going to assume that you don’t want an expensive drone because you can’t afford it, or because you don’t need an expensive one. So keep that in mind. If you actually do need a more expensive one, but you don’t have enough money, then I’d suggest to continue expanding your current budget until you can get a drone fit for your needs. On the cheap camera drones, the UDI U818A should offer you some basic features and a sufficient camera. You shouldn’t expect much of it, because it has a 640×480 resolution, but it should be enough for having some fun. 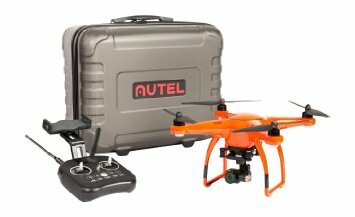 Because it’s cheap, I don’t think you can regret buying it and if you’re new to drones, this could be a good starting point. 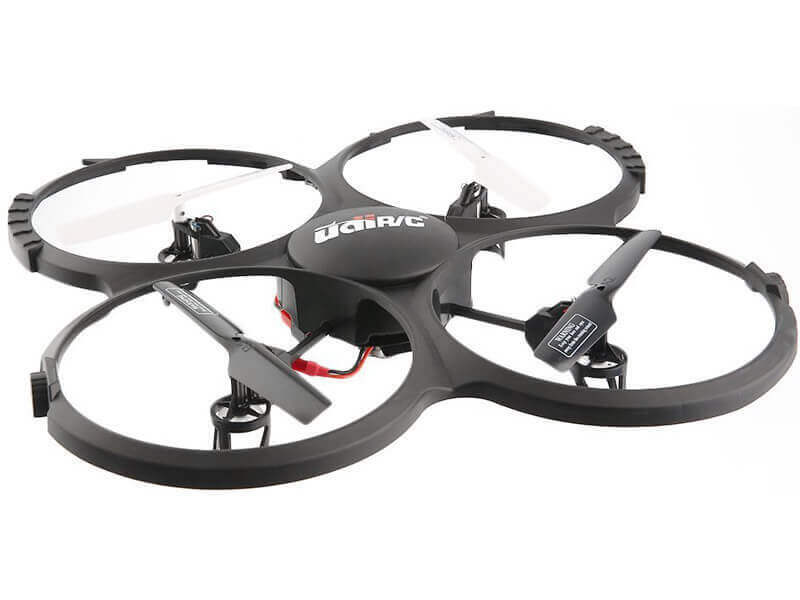 It has 7-9 minute of flight time and a 500mAh battery. Just enough so you can capture some great moments. Now this is an interesting drone. So it is cheaper that most drones and the main reason for that is that it doesn’t include a camera and a gimbal. The good part is that if you’re on a really tight budget and you want to at least buy the drone, you can do that and you can later buy the gimbal and use your GoPro (if you have one) as a camera. You can also buy the camera first. So this isn’t exactly for people that are just starting to fly drones, but if you’re already into photography, I’m assuming you already bought a camera, or you want to at least. The drone itself is very good and it can be a good deal for some people. 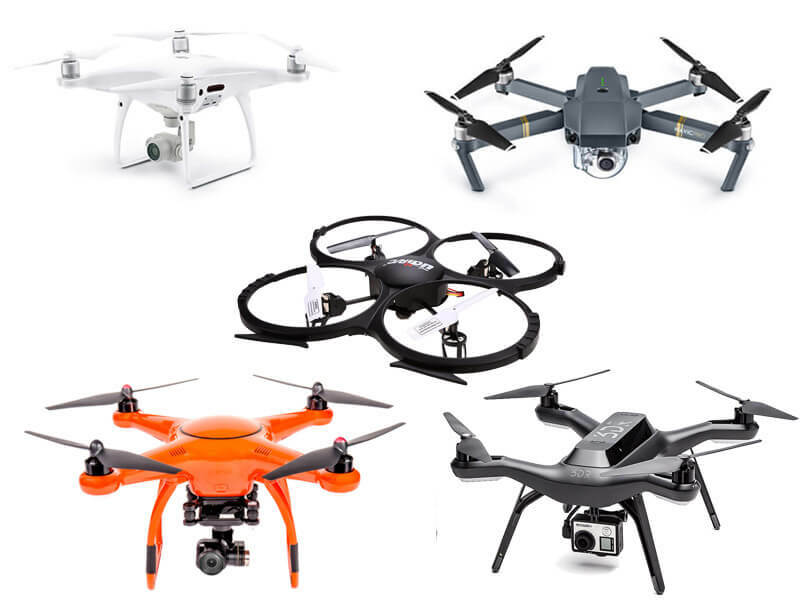 Now this is going to be a list with the best camera drones for photography. 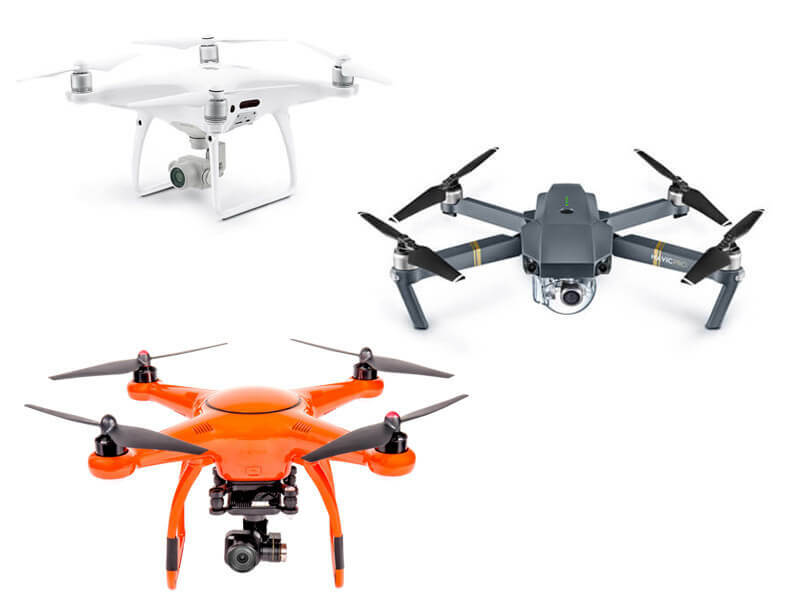 People should only buy these if they’re serious about drone photography or if you don’t know what to do with your money and you want to have the best of the best. A bit more expensive than the non-pro version, but it may be worth the extra money. 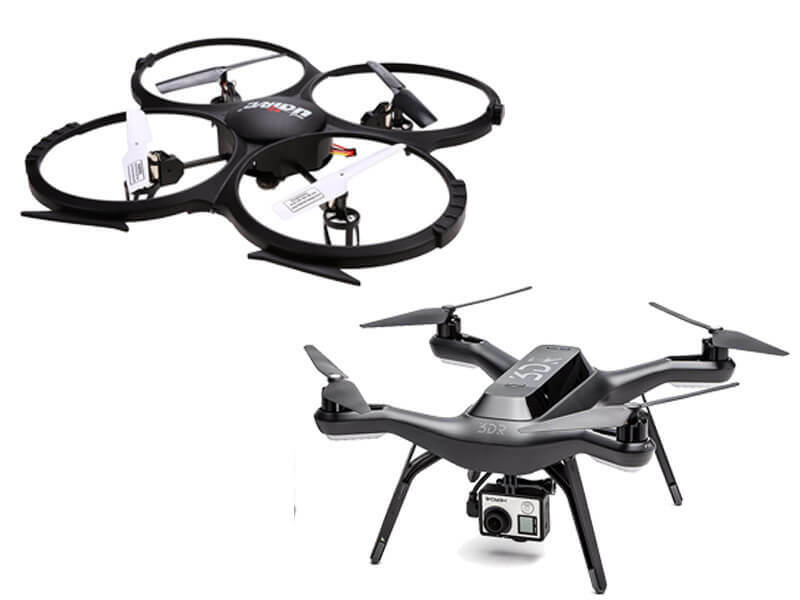 It is one of the best drones with camera available at this moment for the price. 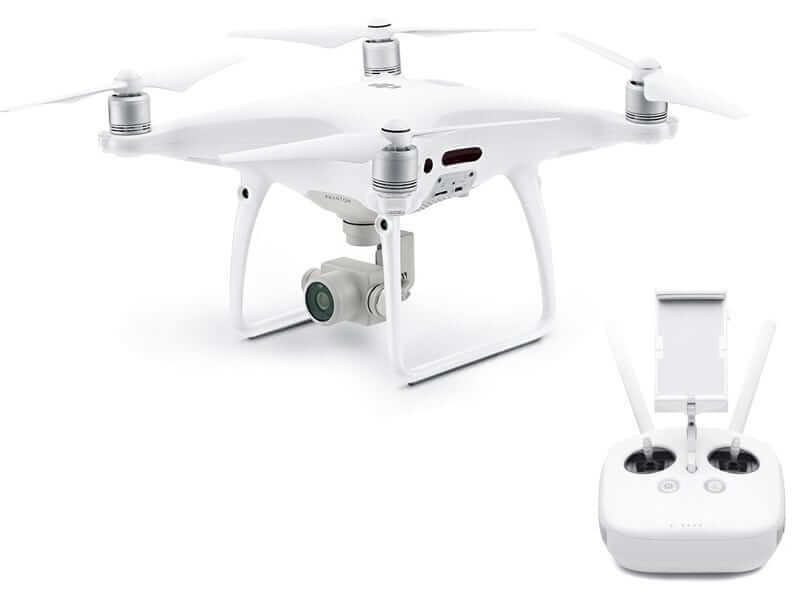 Phantom 4 Pro can offer 30 minutes of flight time, a top speed of around 72 km/h, a 7 km control range, a 20MP camera and a video resolution of [email protected]. You surely can’t get this quality at a lower price. It can avoid obstacles with an obstacle sensor from five directions. It also has an infrared sensing system, which can be very useful at night. There are some key features like gesture mode, return to home and intelligent batteries that make this drone the perfect choice for photography. You actually have time to spend on taking the perfect shot and you have some creative ways of doing them. All at literally your hands. I think the only better drone than the Phantom 4 could be the DJI Inspire 2, but that one also comes at a hefty price. So you can have a look the Inspire 2 if you have the money for it. One thing is sure, at that price, there surely are no compromises. A bit cheaper than the Phantom 4 Pro, but some people might still find this drone expensive. I think that it has a reasonable price and that you surely get what you pay for. 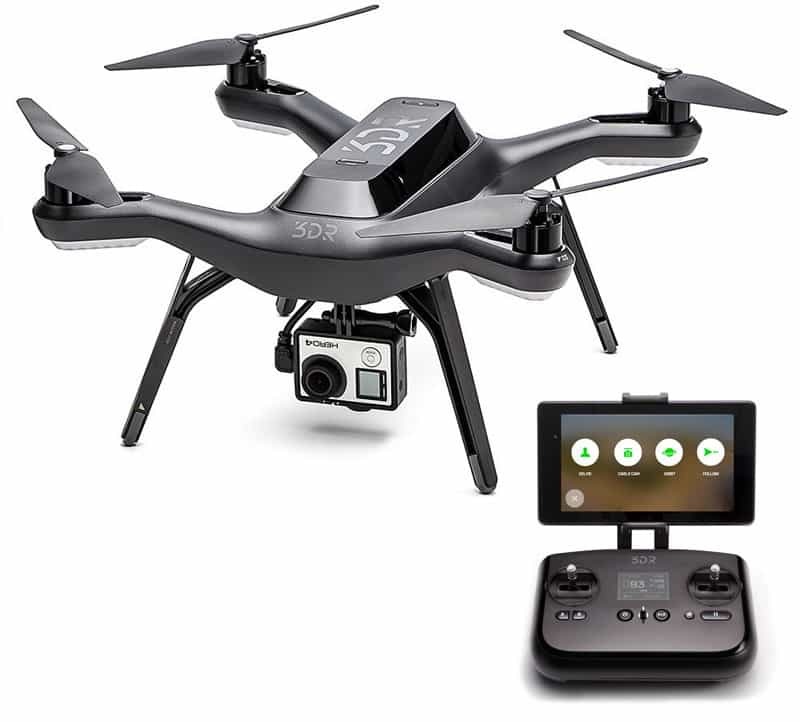 It offers 27 minutes of flight time, a top speed of 65 km/h, a 7 km control range, a 3-axis gimbal, 12 MP camera resolution and a video resolution of 4k. You get very good control of the drone with the RC and you also get the Gesture Mode feature. Again, with the high flight time, you have time in order to take the perfect shot. You don’t need to be in a hurry and you can make use of all the other features the drone comes with. A drone that is close in performance with the DJI Mavic pro, but at a lower price. The quality of the drone may not be as good as the DJI, but it can be a compromise if you do not wish to spend too much money on a good drone with camera. I think this can be a good starting point if you want to get into drone photography (professionally). It can record [email protected], but it can also shoot [email protected]. It is quite remarkable and it offers a flight time of around 20 minutes. The camera can take 12MP stills and it offers decent quality. The RC comes with a small LCD display screen that shows important information and it also has a stand for your smartphone in case you want to use the app. If you want to get started with drone photography, it can be quite hard. There are some cheap solutions, but they can be useful only for a very limited amount of time. The best bet is to go on the best price to performance drone so you won’t need to sell a kidney. Of course, if you want the absolute best, you will surely have to spend a lot of money. The good part is that in most cases, you will do just fine with the middle-ground options. 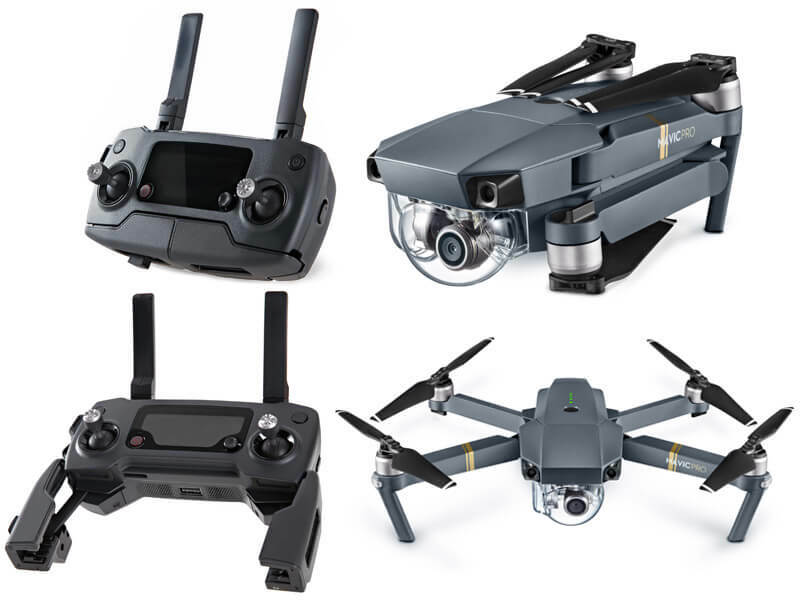 DJI seems to dominate the market with quality drones and good prices, but there are also some good alternatives that try to compete with DJI by having lower prices, or by making compromises that doesn’t affect the final product that much. So leverage your needs and choose wisely.